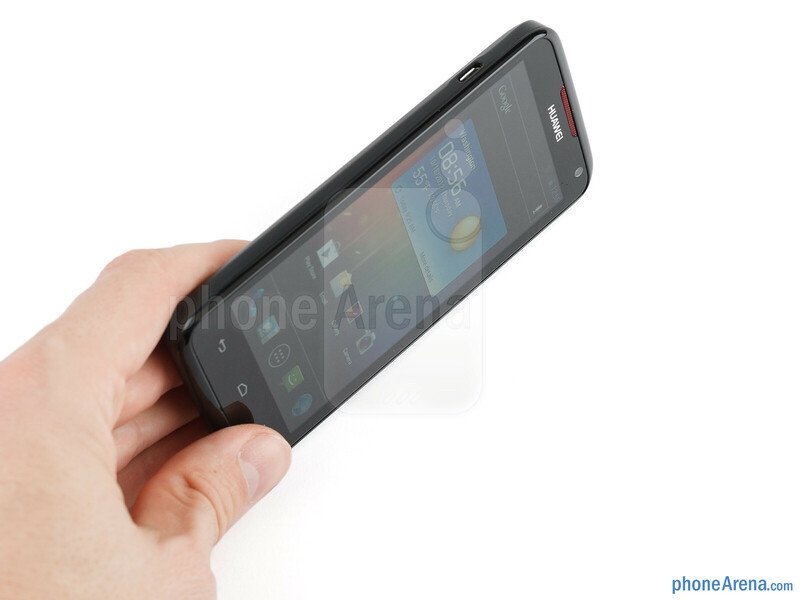 The chassis of the Huawei Ascend D quad XL doesn’t include premium or exclusive materials, an all-around plastic build. 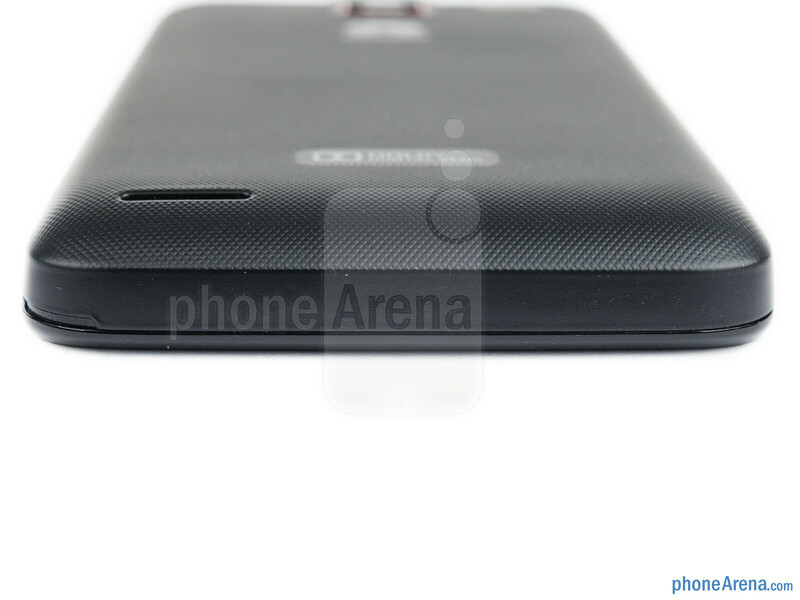 The handset is much thicker compared to other Android flagships, and the weight is above average, too. You can compare the Huawei Ascend D quad XL with many other phones using our Size Visualization Tool. The construction doesn’t feel solid, though, mainly thanks to the flexing back cover, which emits a hollow noise when you knock on it, hinting at the oodles of unutilized space beneath it. 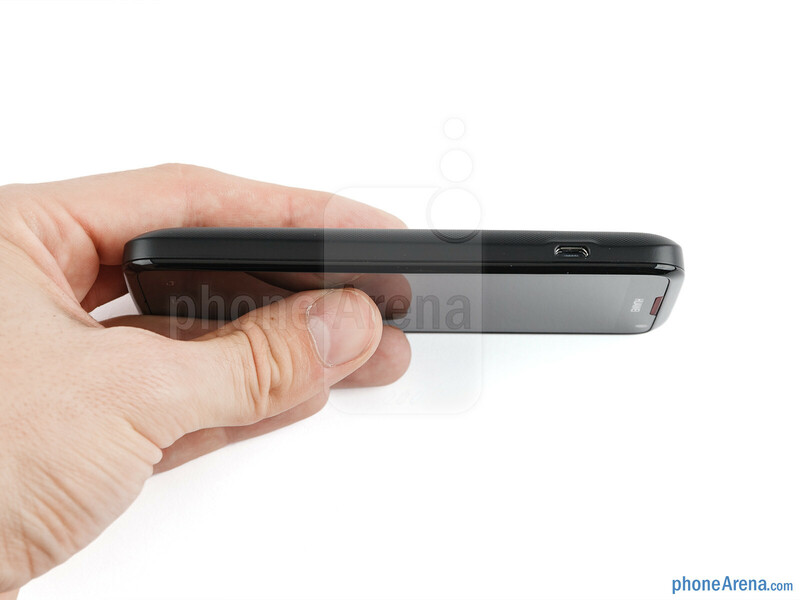 The phone feels big and heavy in your hands, but is fairly comfortable to hold due to the soapy shape, rounded corners and the patterned plastic of the battery cover that helps to grip it tighter, and is very easy to pry open. 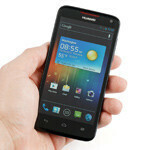 Huawei Ascend D quad XL has a thumbs up for expandability, as it offers a regular SIM card slot, and a place for a memory card. It would have nailed a holy trinity if it had a removable battery, too, but the beefy 2,600 mAh battery is under a cover with four small screws that have to be taken out. There is a notification light whose LED gets illuminated in different colors for missed calls and messages or hints at the charging status. The 4.5” 720x1280 pixels display is very good, and worthy of the phone’s Android flagship status. Colors are vibrant, plus the contrast and viewing angles are in line with what the best IPS LCD mobile screens are offering. When we add the very high 326 ppi pixel density, there is nothing to complain about in the screen, except brightness in direct sunlight, which doesn't deliver anything above average. The battery life is crazy. Huawei is showing that they can compete. It's great there's so much competition. I can't wait for them to release the 2nd gen of this phone. For being Huawei's first try, it's solid. It seems there is a significant improvement in the battery department...great news!! 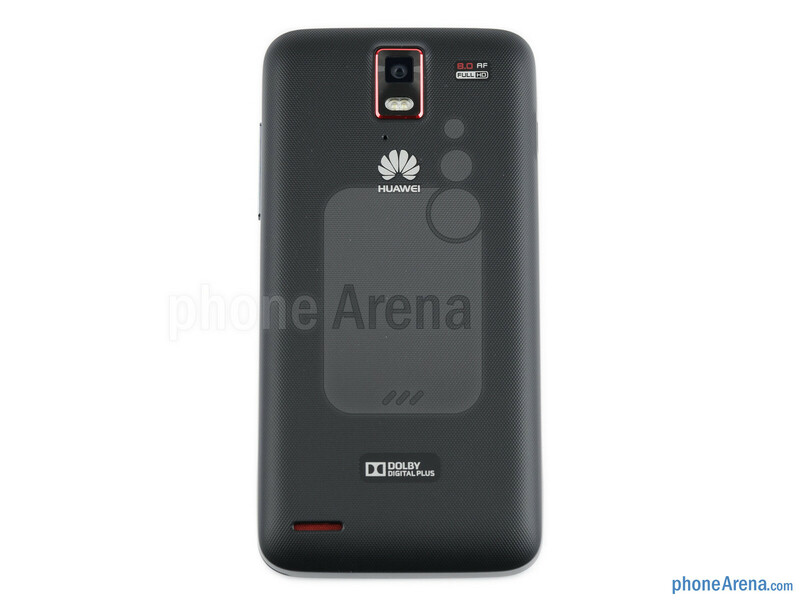 But i would have loved it if there was just HUAWEI written without the logo...looks too loud! seriously...this deserves more than 7.5 !!! I so want this. I just worry about the dev support since it has a homebrew processor. I wish it had a 4.6 or 4.7" screen and got rid of the capacative keys. I am not agreeing with phonearenas reviews today. How can the "second to most powerful chipset" available and a near-stock OS only get 7.5? Is the material really that bad? Also how come this one doesn't say No JB in the cons? 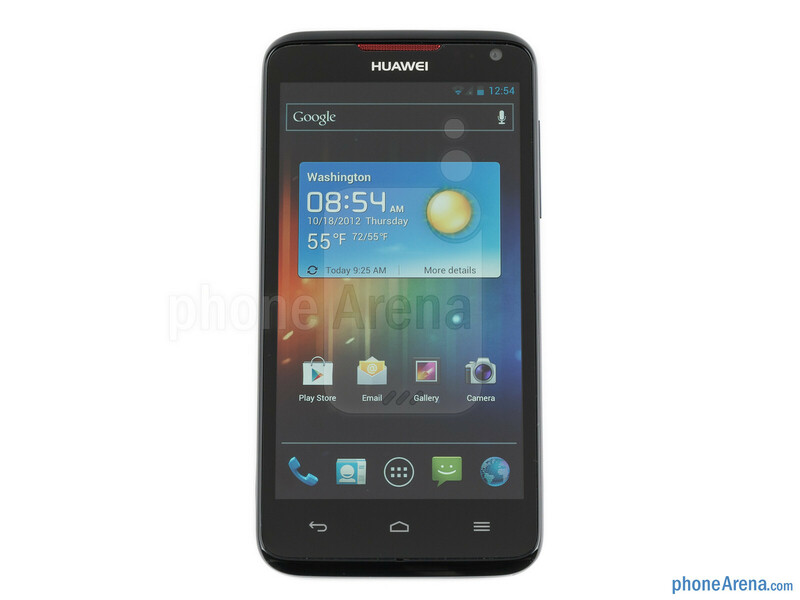 I would give this an 8.5 and boost the Razr HD up to a 9. Again this is probably the most powerful phone that is below 4.7 inches right now. I can think of two phones above it (optimus G and Note II) and two that are just about equal ( s3 and One x international.) Either this build quality is really bad or I am missing something else. (maybe the price is to high? I doubt it.) 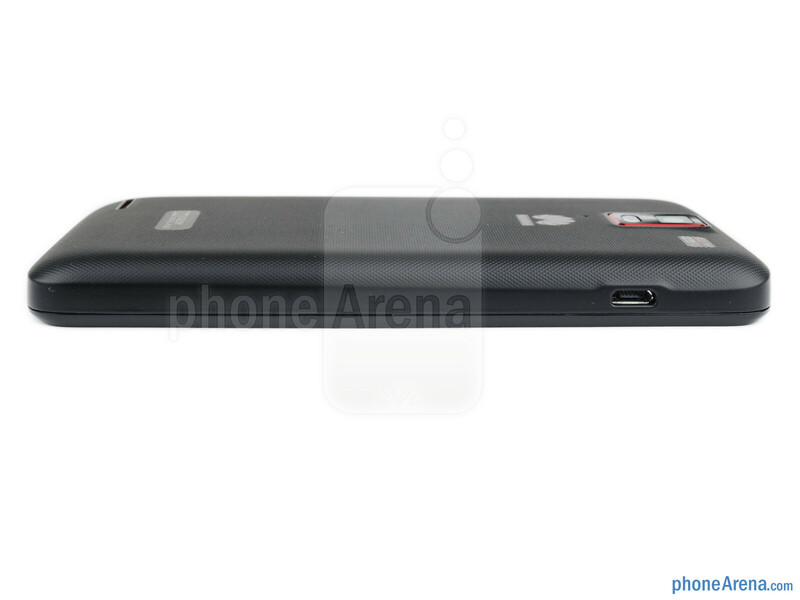 When this gets Jellybean it will be like a Smaller LG nexus 4 with slightly lower build quality. I read the review and saw nothing but praise. I read the number expecting another 8.5 and was ashamed of PA. I think my new tablet is causing me to rage more. This is my second rage in two hours. I've heard other reviews say this phone feels amazing. Similar to the Dinc2 even which feels amazing. I'm just ignoring the design part of this review. You are not missing out anything, the grade is just shameful, especially given the price of this phone. Shouldn't price for value ratio be the most important factor in rating, PA?!?! Jittery auto focus and plasticky body? Wow, just wow. Sadly, brand name is THE factor to the author of this review. The SGS3 is just as plasticky. And if it's chubby, it's because this is the XL version, the normal one with a smaller battery is much thinner: criticizing Huawei for making a "chubby" phone when it's just the SECOND company on the market smart enough to build an extended battery is dumb. This, and the availability of almost-stock android should grant this phone a 9 even though it's still cortex-A9 based. If this had a Samsung badge on top, I bet PA would give it at least 8.5. This is an awesome product, best choice for those after a relatively cheap, relatively compact high end android with a large HD screen ! My D1 Quad XL is presently waiting clearence from customs to be delivered tomorrow. 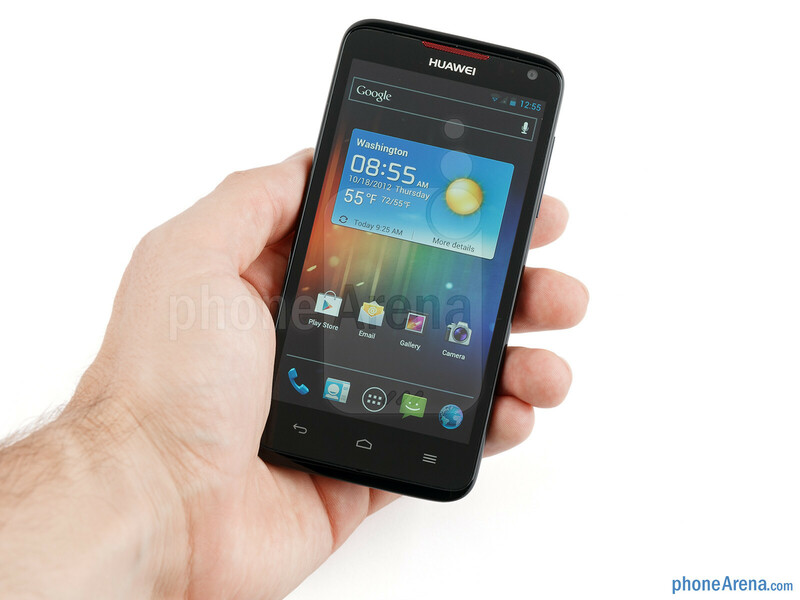 Hopefully the chubby size would not make it too uncomfortable to hold, since I am presently using a galaxy s3. I will update once I get to use it. 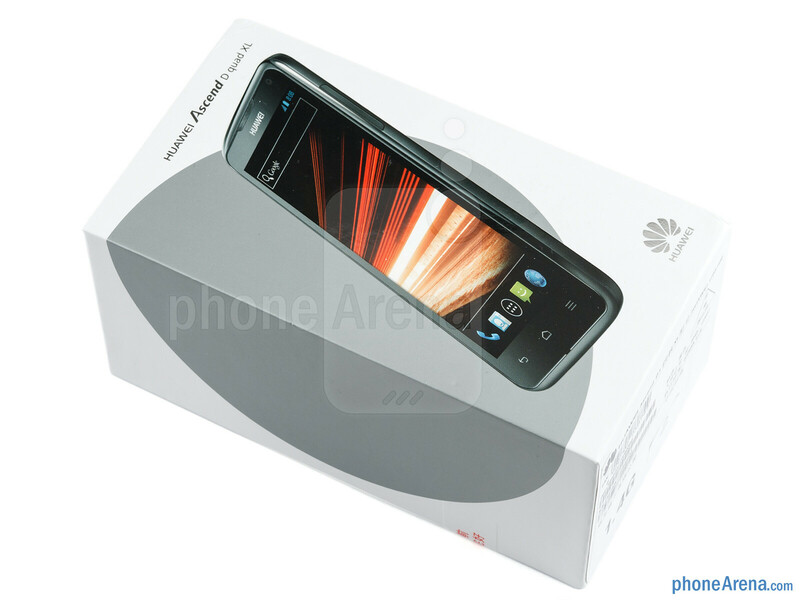 Seriously, only someone that has never used a Huawei on a regular basis would give this phone anything higher than a 2. Huawei makes OK looking phones but their DOA rates are twice industry standards and their defect rate is astronomically high. The WIFi antennae is complete garbage and the battery in real life use on a daily basis is horrible - you'd be lucky to get 8 hours from it. I've owned Huawei and other Chinese designed phones and they are years behind the west in reliability and QC. I have owned Hauwei, but thanks for assuming I haven't. I guarantee you'll be posting "how do I fix..." posts in 6 weeks or less about a major problem with the phone. It's obvious you have no experience with Chinse products. I had it imported from china. Yes it will work on ATT. 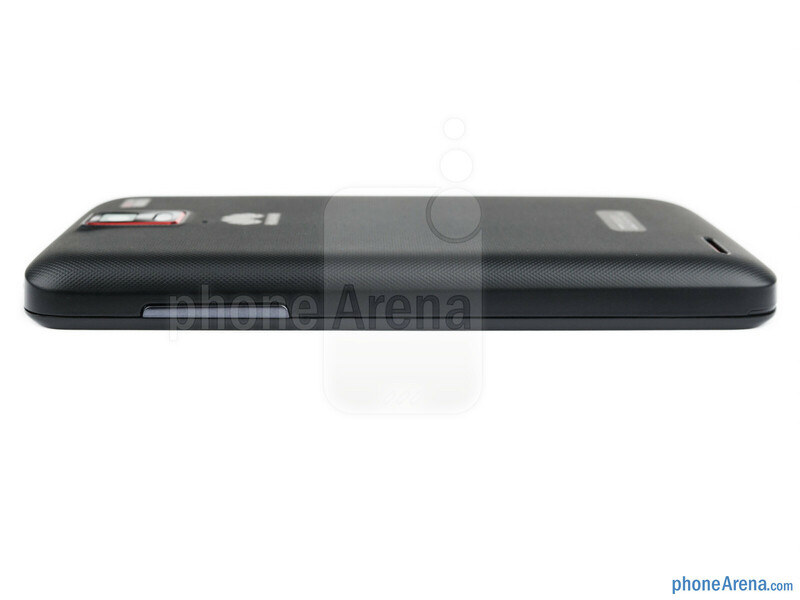 It is an unlocked GSM phone. Presently using it on Simple Mobile. Still planning on trying out the Nokia 920 windows phone, so I will be selling the D1 quad XL soon. If you interested, pm me. cheers! Where can I buy this phone?! Will it work on AT&T? I want this phone. 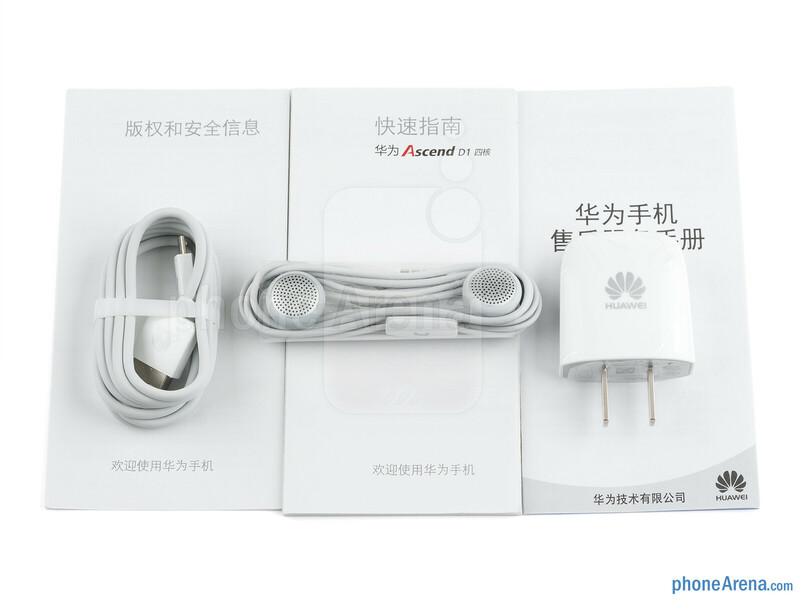 Off late there has been a lot of noise about Huawei Ascend P1 LTE, I have been using Huawei for quite long now, so I am looking forward for this phone. Also, it promises to have faster data access and qHD display. Waiting for its availability in India. I have one of these and it's amazing. 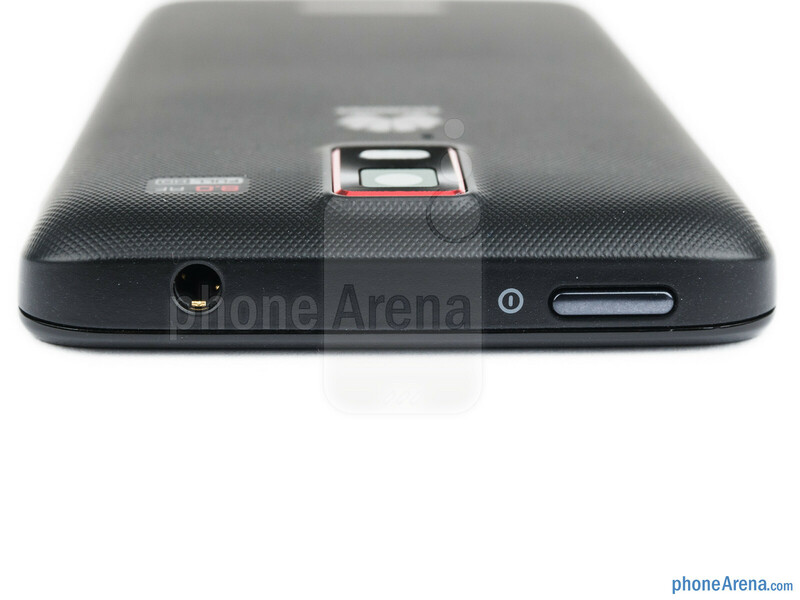 The quad-core CPU isn't THAT fast but it'll keep up with dual-core and lower-clocked quad core Snapdragon S4. The phone is bulky for a reason but it actually makes the phone more comfortable to hold then a phone as thin as a sheet of toilet paper. The battery easily lasts days with regular usage, and the speaker for music and media is LOUD (at least with DD turned on). Has been updated to 4.1.2 jelly bean and works perfect on Wind here in Canada.